Understanding our story allows one to see our commitment to franchisees, work ethic and dedication to strategic expansion. It all began in 1981 when Kahala Brands' founder, an entrepreneur, established a smoothie and juice bar concept known today as Surf City Squeeze®. Since then, Kahala Brands' portfolio of brands has grown from a single concept to 18 and the Kahala support staff has risen from less than 25 employees to more than 250. The number of locations has risen from hundreds to thousands. Kahala also contracts more than 1,000 products to protect our franchisees' purchasing power. In July of 2016, the MTY Food Group, Inc. out of St. Laurent, Quebec in Canada acquired Kahala Brands. 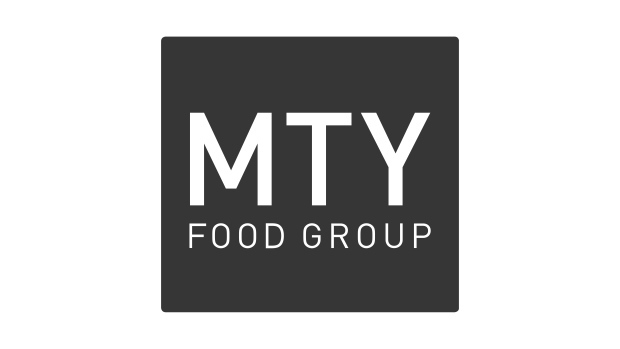 As one of the largest franchisors in Canada’s restaurant industry, MTY Group brings their decades of franchising experience, strategic alliances and diverse brand portfolio to the company. The future looks bright at Kahala Brands, but we know that our future lies in the strength of the franchise community. That’s why as Kahala Brands grows, we capitalize on new channels of distribution, new products and new services that support sales growth for franchisees across our family of concepts. The year it all began as a franchising company! The founder of Kahala, a young entrepreneur, establishes the smoothie and juice bar concept later to be named Surf City Squeeze®. 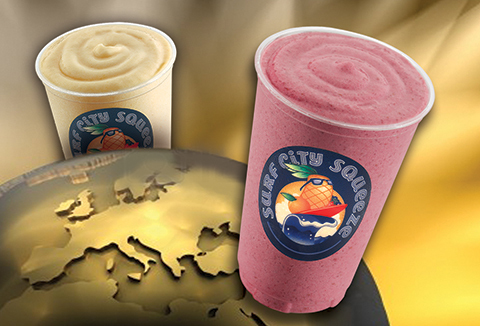 Surf City Squeeze® sells its first international development agreement in Canada and a second agreement is sold in the Middle East. 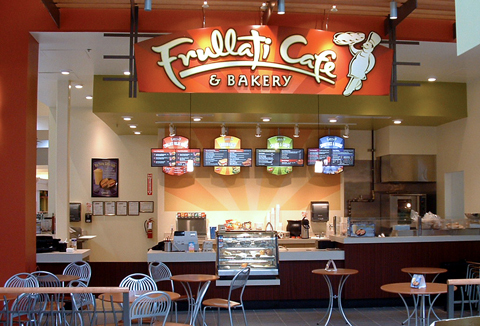 Frullati Cafe & Bakery™ chain, recognized for serving a fresh and wholesome menu that consumers desire, is purchased, giving the company its second restaurant concept and bringing the total number of locations to 200. A company is born. This growing franchise company announces the new name for itself, Kahala. The name, Kahala, originates from visits to a favorite beach in Hawaii where the founder enjoyed surfing, relaxing and rejuvenating. 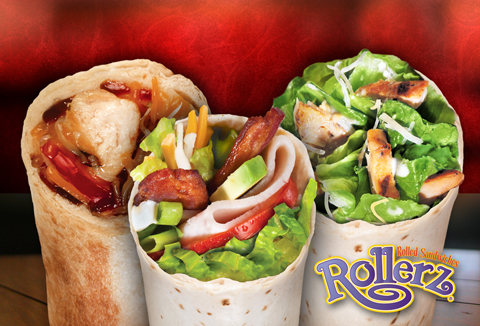 Kahala develops the Rollerz™ brand, a fresh twist on fast food that offers a unique alternative to the traditional sub sandwich. Kahala sells multiple development agreements across the United States for its three restaurant brands and overall restaurant count grows to 250. 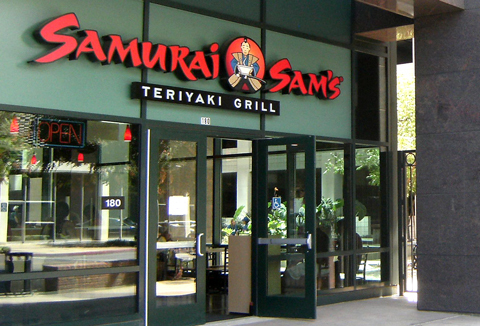 Kahala purchases the Samurai Sam’s Teriyaki Grill® concept, known for a menu full of Japanese favorites prepared with sheer simplicity, and is the company’s fifth restaurant concept, bringing total unit count to more than 350 locations. 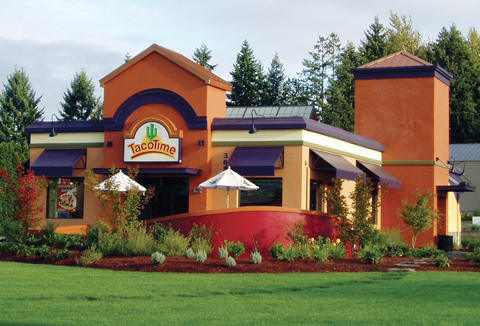 Kahala purchases the TacoTime™ chain out of the Northwest part of the U.S., which offers a variety of freshly-prepared, home-style Mexican fare, and is the company’s sixth restaurant concept boosting unit count to more than 650 locations worldwide. 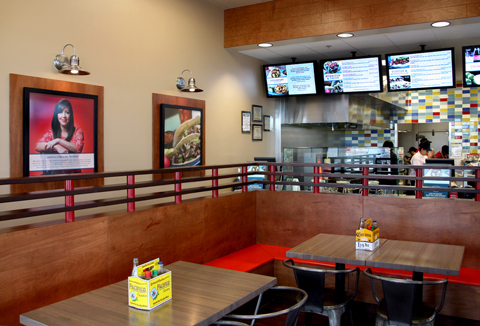 This acquisition diversifies Kahala’s real estate as the majority of TacoTime locations are on pad sites versus shopping malls, strip centers, and health clubs. 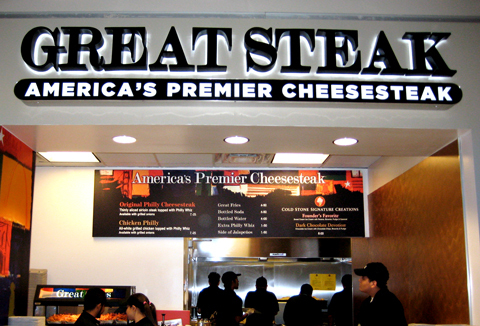 Kahala purchases the Great Steak & Potato® chain, serving the finest cheese steak sandwiches, while giving the company its seventh restaurant concept. Overall unit count reaches more than 1,000 locations. 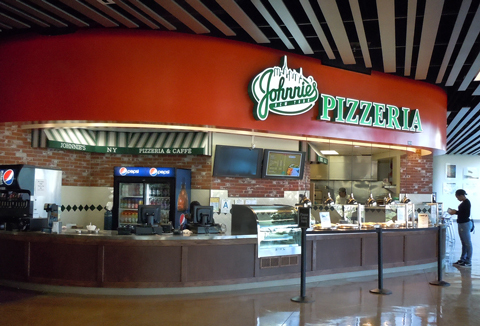 Kahala acquires Johnnie’s New York Pizzeria™, a fast casual pizza and pasta chain based in Los Angeles, CA. 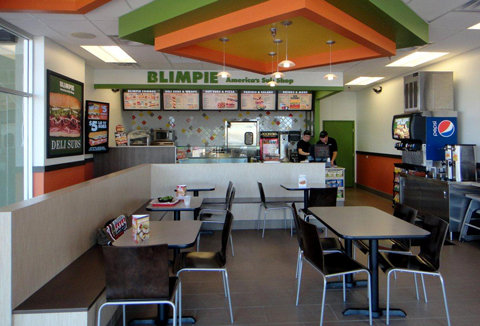 Kahala acquires Blimpie®, one of the largest sub-sandwich chains in the U.S., and is the tenth brand now franchised by Kahala. Kahala unveils NrGize Lifestyle Cafe™, its 10th quick-service concept. Designed by the Kahala internal team and exclusively for operation within or near health clubs, NrGize Lifestyle Cafe offers a menu full of healthy items to help customers reach their physical, mental and overall wellness goals. 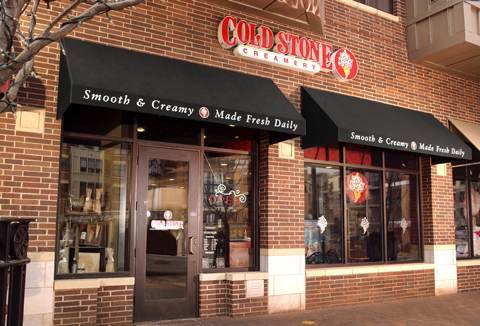 Kahala acquires Cold Stone Creamery®, the third largest ice cream concept in the U.S., bringing Kahala Brands' unit count to over 2,700 locations worldwide. 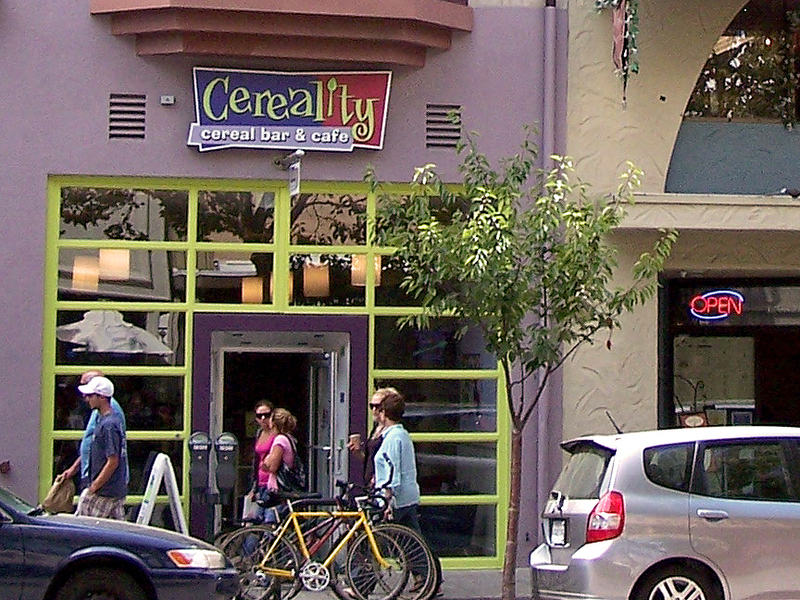 Kahala acquires Cereality Cereal Bar & Cafe™, a first of its kind concept that celebrates one of America's favorite and deeply rooted food rituals; a staple in airports and college campuses. 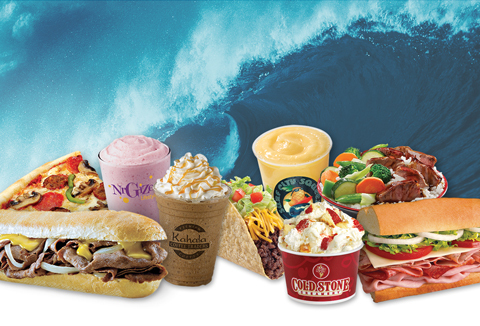 Kahala sets a vision to be the largest franchise company in the world by being the best franchisor in the industry, all while staying true to the company’s top priorities – providing the highest quality of food and customer service to as many customers worldwide as we can. 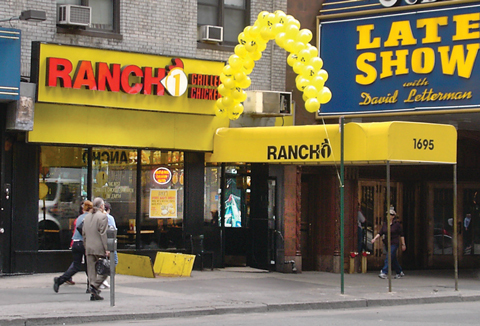 Kahala purchases America’s Taco Shop®, a concept specializing in authentic Mexican meals prepared daily with fresh ingredients, premium products and regional spices and marinades. 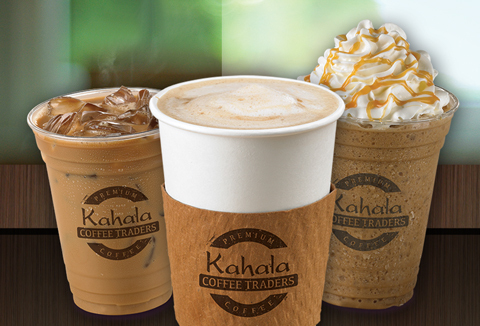 Kahala develops the Kahala Coffee Traders® brand, a concept featuring premium espresso, coffee and tea beverages. The Serruya family purchases a majority interest in Kahala and changes the company name to Kahala Brands to better align with the focus of the business. 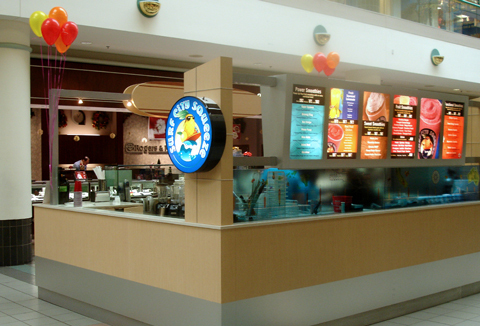 Based out of Toronto, Ontario the Serruyas come with decades of franchising experience. 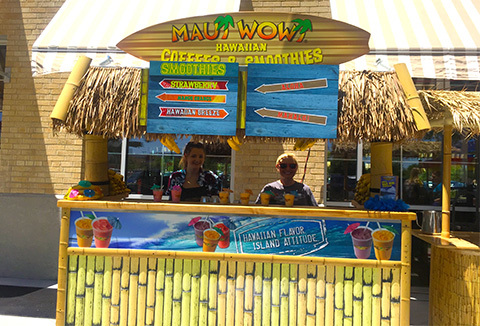 Kahala acquires Maui Wowi®, the largest mobile concessionaire specializing in fresh fruit smoothies and premium Hawaiian coffees. 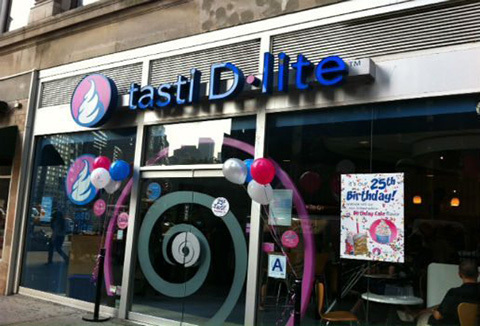 Kahala Brands purchases the iconic NYC brand, Tasti D-Lite. 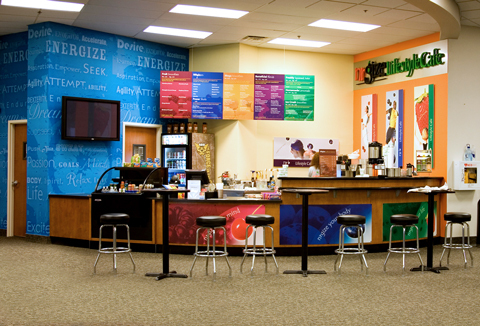 Tasti D-Lite marches forward as a co-brand with Planet Smoothie stores across the country. 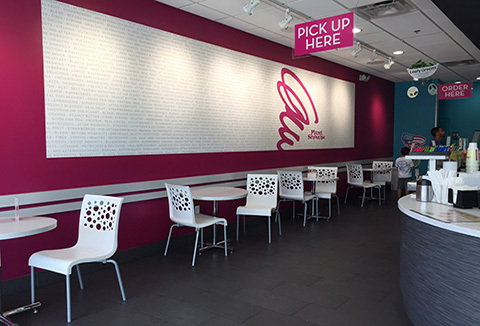 Kahala acquires Pinkberry®, the original tart frozen yogurt company! The beloved brand is known for its distinctive fresh products, outstanding service and inspirational design. 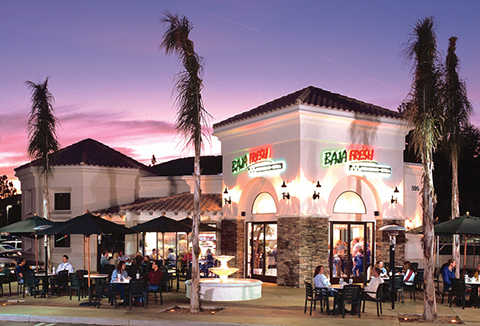 Kahala acquires Baja Fresh, a concept specializing in fresh high-quality Mexican food prepared by hand. 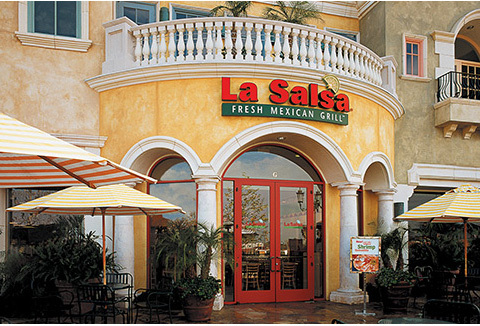 Kahala acquires La Salsa Fresh Mexican Grill®, a concept that puts a fresh delicious twist on Mexican food favorites by using fresh ingredients and innovative preparation. MTY Food Group Inc. acquires all of the shares of Kahala Brands, Ltd., making a combined total of 5,500 franchised and corporate locations. This will allow MTY to have a profitable and scalable platform from which to grow its US and international operations. 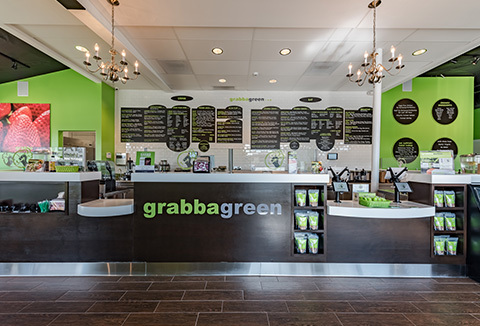 MTY Franchising/Kahala Brands acquires Grabbagreen®, a restaurant where great tasting, healthy food meets the speed and convenience of traditional fast food. 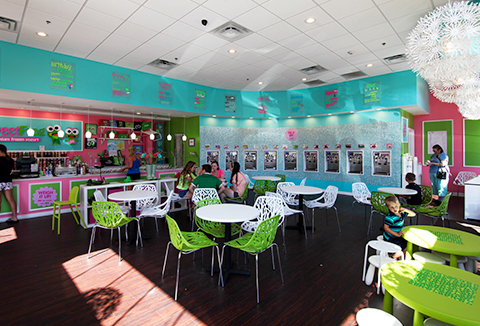 In the Fall of 2018, MTY Franchising acquires sweetFrog® Premium Frozen Yogurt, where you pick the flavors, you add the toppings, you make it your way!